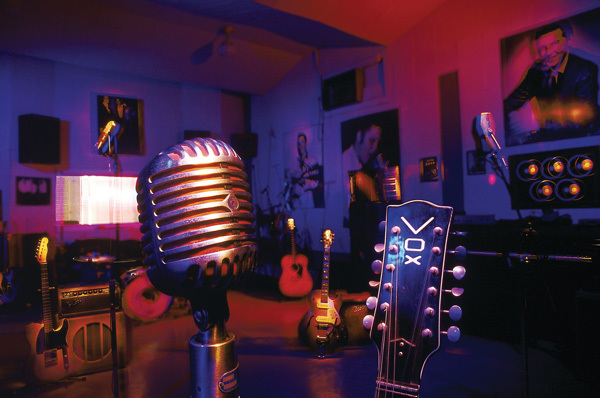 Sun Studio hosted some of the greatest American musicians of the 20th century. 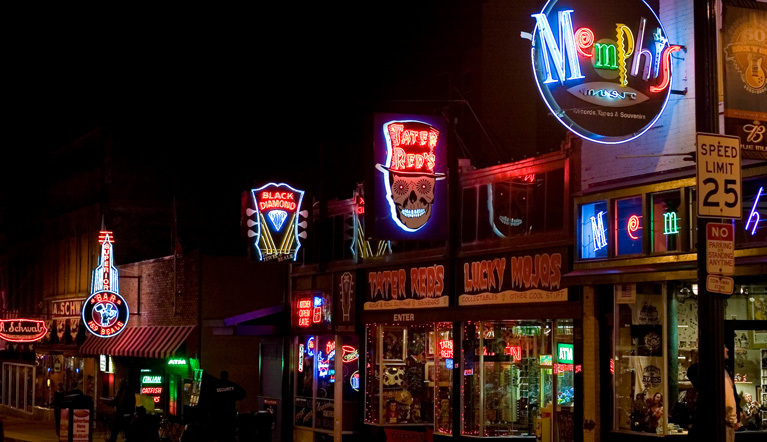 Beale Street is the heart and soul of Memphis’ vital live music and culture scene. 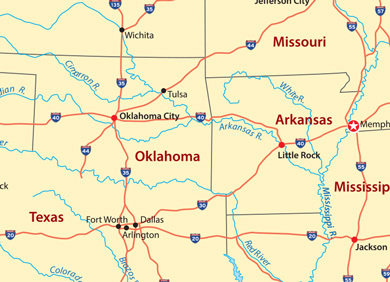 Photos courtesy Memphis Travel. The Beale Street Music Festival will welcome residents of and visitors to downtown Memphis, Tenn., during the first days of May. The fun will continue every week of the month, as crowds celebrate the Memphis in May festival, complete with international music, a performance by the Sunset Symphony and a world championship barbecue cook-off. But Memphis in May is just the beginning of the fun that can be found in Memphis during the summer. Opportunities to hear world-renowned live music, eat some of the best barbecue on the planet and learn about the history of this southern music city are available for a great getaway to a treasure of the south. This three-day festival will bring visitors to downtown Memphis for music, food, arts and crafts and cultural awareness. Festival-goers will enjoy custom cars and bikes on display, as well as entertainment from drummers, majorettes, cheerleaders and steppers. National and local rap, R&B, pop, hip-hop and gospel acts will provide music for all. www.juneteenthmemphis.org. 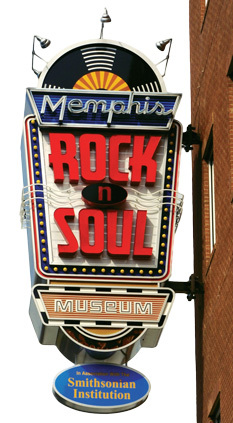 DAY TRIP: Memphis is a six-hour drive from Tulsa or a seven-hour drive from Oklahoma City. A getaway to Memphis is incomplete without enjoying the city’s great barbecue and soul food joints. Though this diverse city offers dining experiences from high-end to dive, comfort food rules in Memphis. 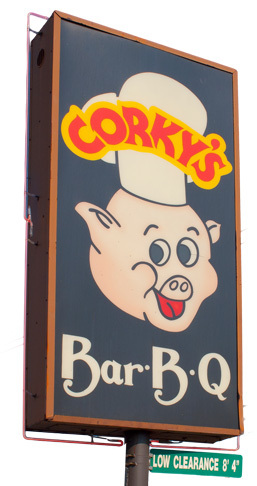 Corky’s is one of the most famous barbecue joints in Memphis.